The Healing Animals Organisation has been set up to help animals in need. 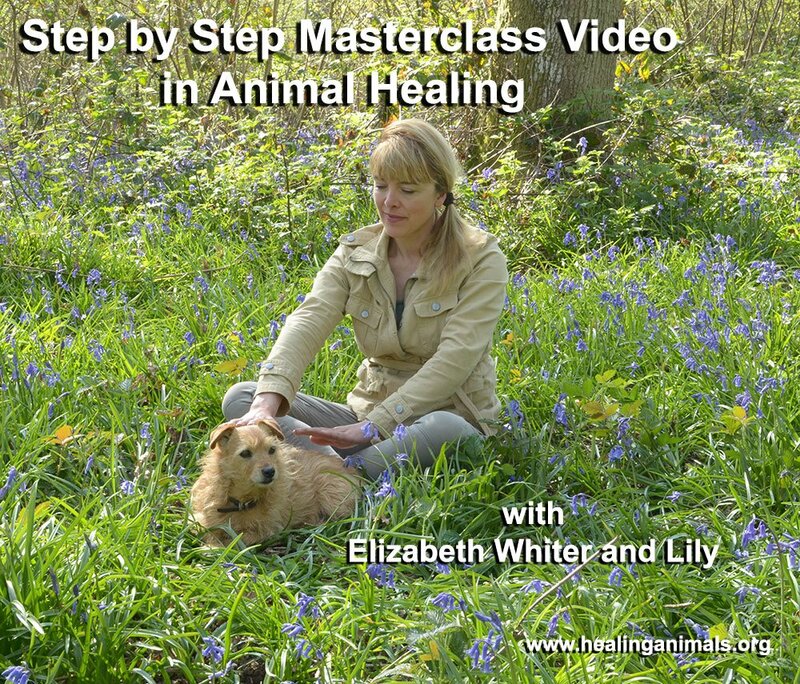 One very important function is to provide a register of graduate, fully insured animal healers click here who have successfully completed the Diploma in Animal Healing with Elizabeth Whiter. This register will be made available to members of the public, animal rescue centres, charities and vets via the website. Animal Charities we have supported over the years include: RSPCA, Paws Animal Sanctuary, Dog Rescue Cyprus, Sussex Bat Hospital, Moorcroft Racehorse Rehabilitation, Animal Care Egypt Donkey Sanctuary Portugal, Acorn Trust, National Animal Welfare Trust (Heavens Gate) and Nicosia Dog Shelter. The second function of The Healing Animals Organisation is to fund raise for and on behalf of animals in need. This is currently happening by means of donations raised by student animal healers for animal healing, car boot sales, fun runs, garden openings and various other fund raising schemes. 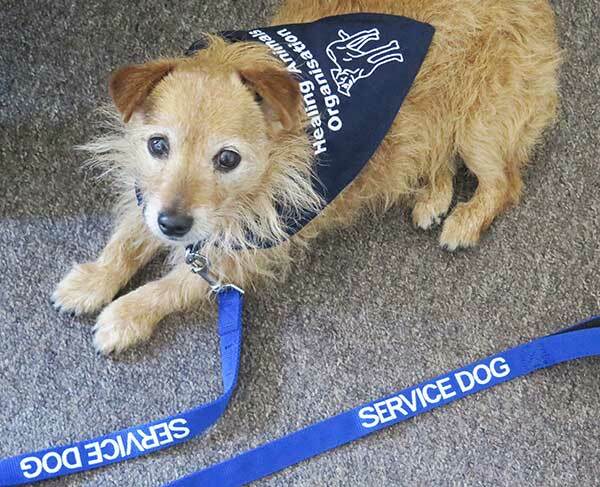 The Healing Animals Organisation has already established good working relationships with the Celia Hammond Trust, The Acorn Trust and Paws Animal Sanctuary charities and have already benefited from treatments provided by students and graduate members. It is intended to increase the list of chosen charities in years to come. 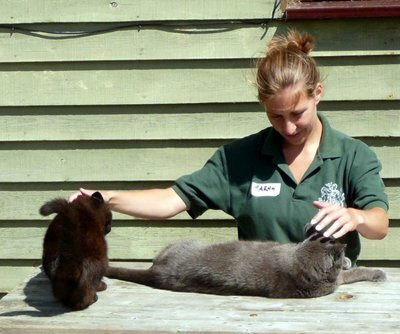 The third function of The Healing Animals Organisation is to offer and encourage graduate and student animal healers to support and help each other in their work. Promote networking and sharing expertise. The final function of The Healing Animals Organisation is really concerned with the longer term. It is hoped that some time in the future, the Organisation could become international. 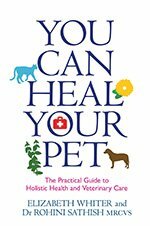 In other words, The Healing Animals Organisation could raise funds to be used to send qualified healers anywhere in the world to assist animals in need, particularly after a major disaster. We believe in thinking big in relation to helping animals.